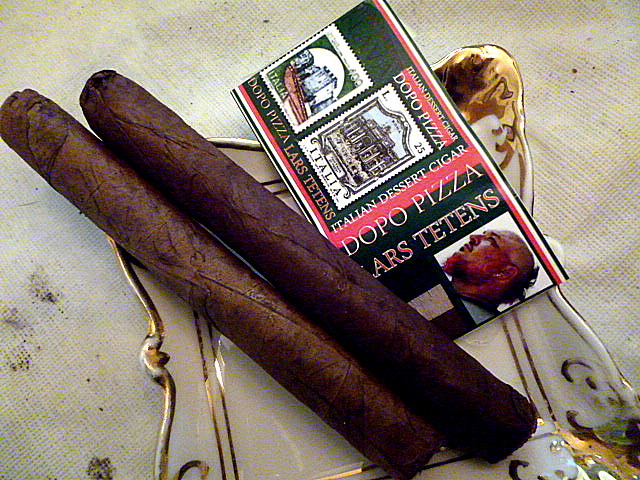 The Dopo Pizza is an Italian dessert cigar. 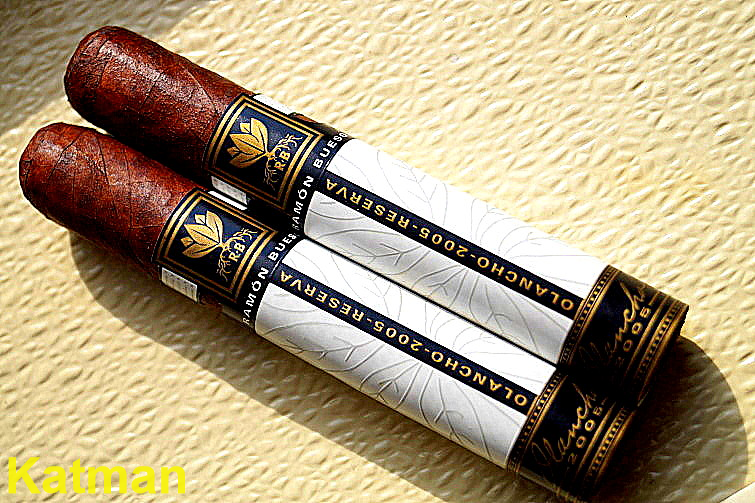 It is somewhat rustic looking and the wrapper color changes a bit from cigar to cigar. The aroma is subtle. Definitely a sweet component. And at the foot there is the aroma of pizza. 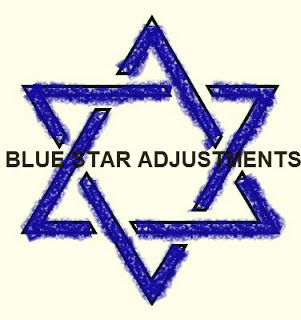 I clip and light up. My first impression is pizza crust dusted with powdered sugar. 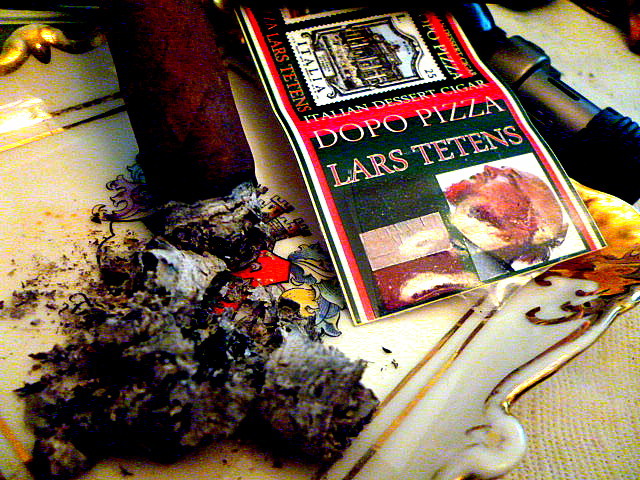 There is a big difference between Lars Tetens cigars and Acid. Acid is more heavy handed with the infusions. LT’s are all finesse. This is not a chemically flavored cigar. It is a secret process of infusion. How a cigar can taste like pizza is a complete mystery. The char line is dead nuts perfect. 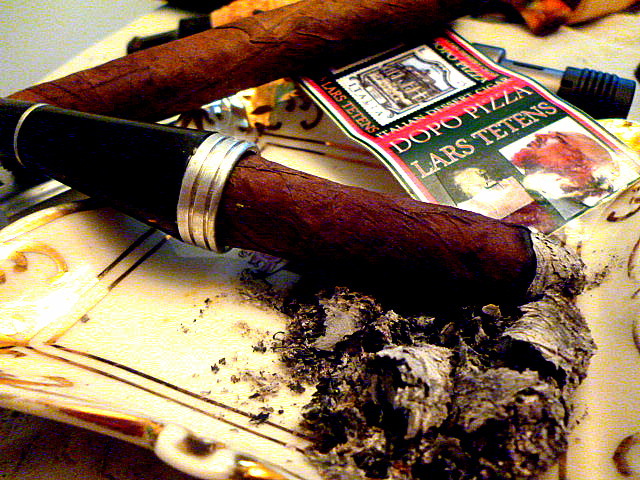 High premium and exotic tobaccos are used in all of LT’s sticks. The infusion is not there to hide inferior tobacco. 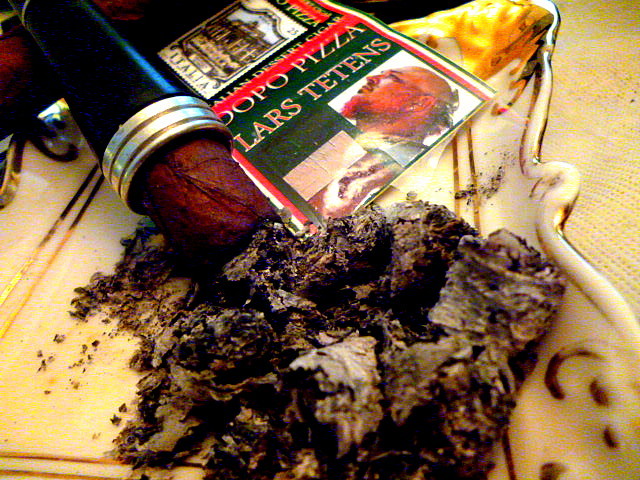 A bit into the cigar, a nice red pepper spiciness shows up. And with it some mozzarella creaminess. The sweetness dissipates a bit. And now I taste the tobacco more so than the infusion. The spice continues to ramp up. I am drinking bottled water so as not to disguise any of the flavors. 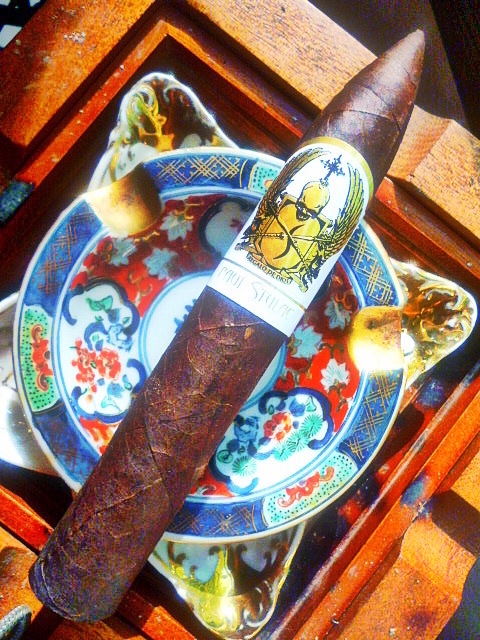 This is a slow burner so while this is a small cigar, it gives you time to enjoy the mélange of flavors. Now I can taste more pizza crust. Almost like a buttery pie crust but with a zing. As I finish the first third, the profile becomes very complex. From a regular cigar view point, I can taste cedar and leather. And then a bit of cocoa. The creaminess envelops the cocoa to make it a chocolate pizza…hold the pepperoni. 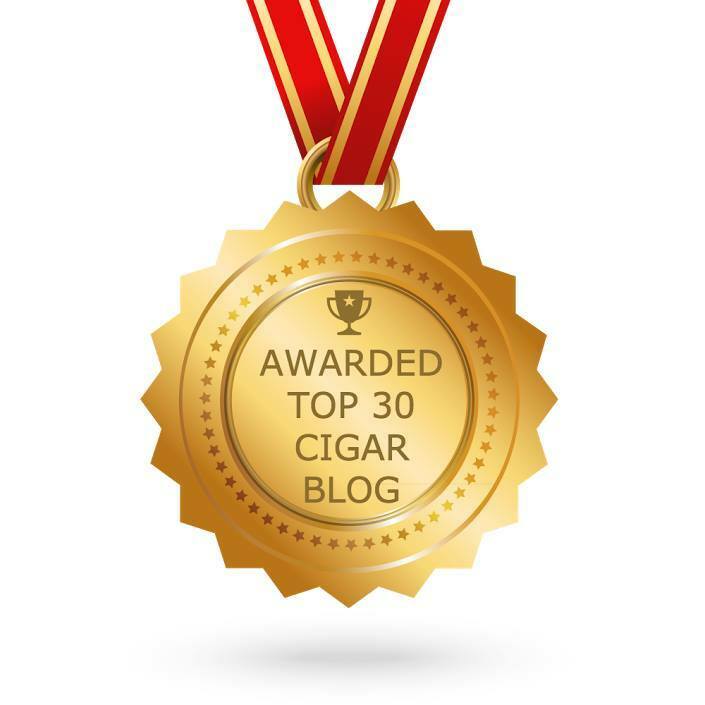 It’s quite a spicy cigar….maybe that’s the pepperoni. 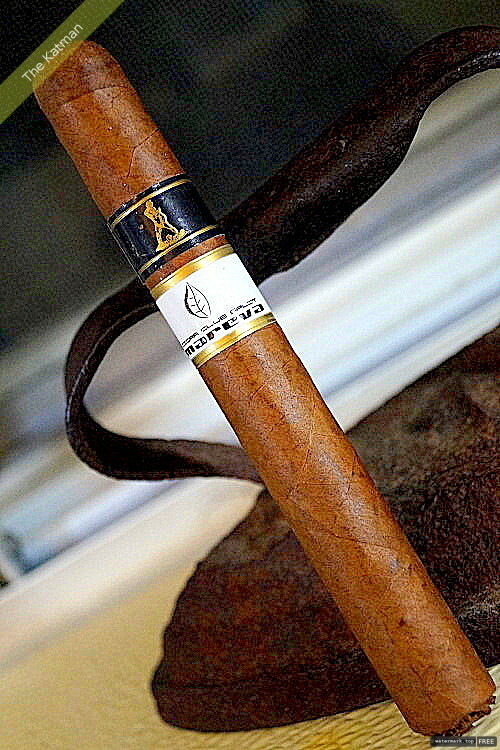 The stick reminds me of a Viaje or a Tat. Multi layered and full flavored. 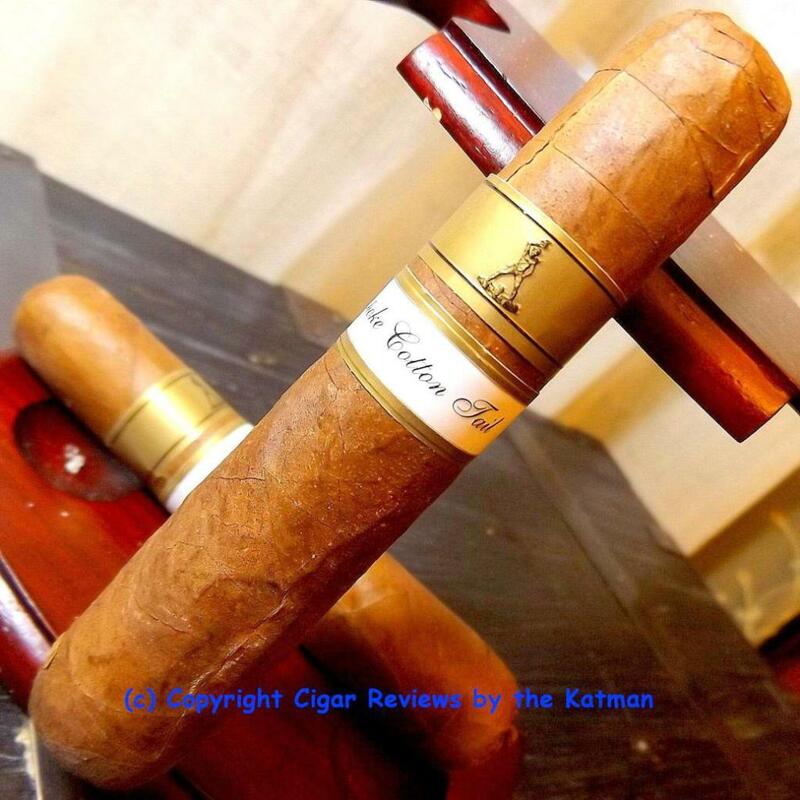 Having smoked one prior to the review, this is a 20 minute smoke perfect for break time or when you are on the run. The char line continues to be perfect. 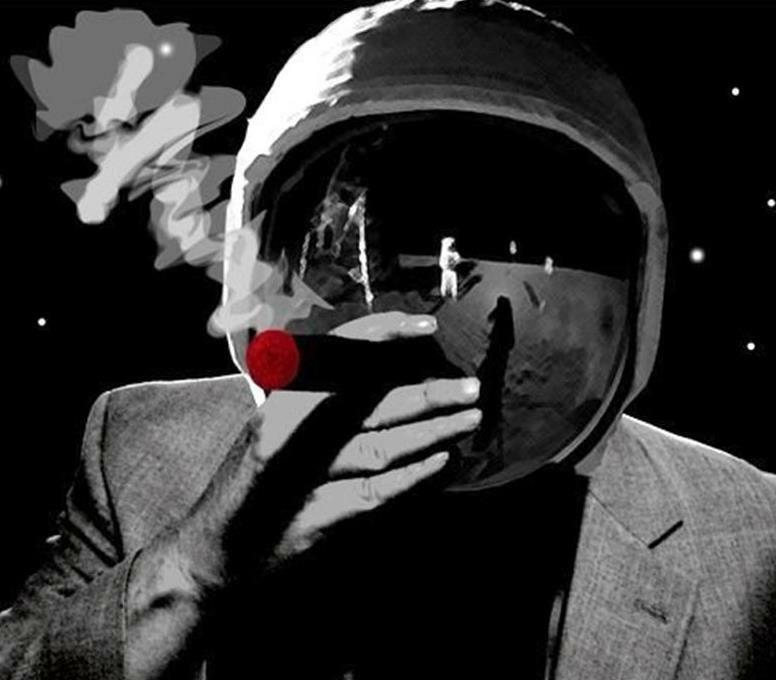 The cigar never gets hot. And the body remains solid. Amazingly, for a rustic cigar, the cap is in perfect condition. No bits of tobacco come loose and the cap remains structurally sound. As I enter the last half, the creaminess is very strong. But it tames the escalating spiciness. 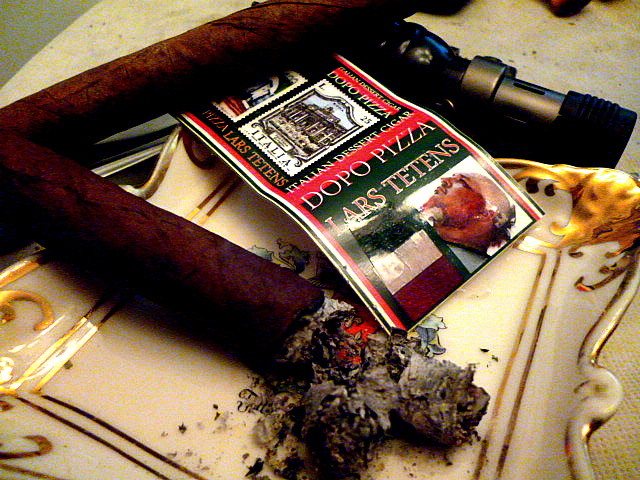 As the cigar dwindles, I don’t want to lose a bit of it….so I use one of my cigar holders. The stick winds down with both barrels blasting. 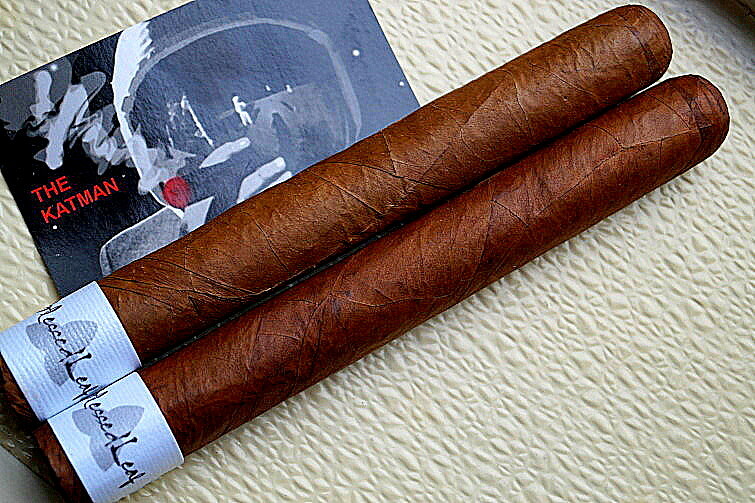 The stick is medium/full bodied. Smoke billows from this small stick like it thinks it’s a big mama jama. This was a truly enjoyable experience. 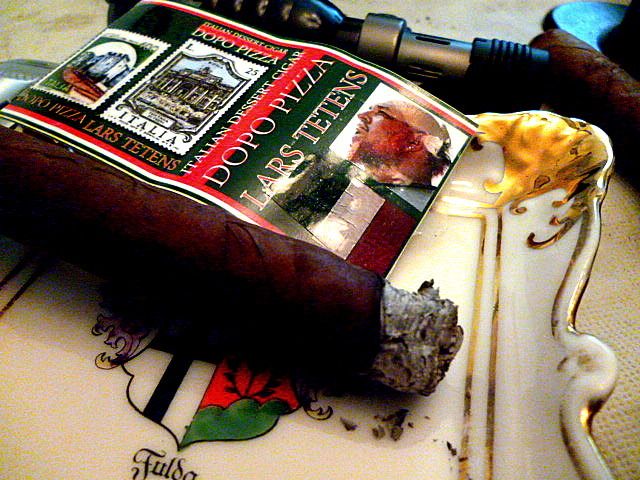 I got the fun of the pizza flavors and the enjoyment of a truly well-made cigar. Looking for an unusual treat? Dopo Pizza.